A charming combination of rustic and cottage can be found in our Montana log bed. Choose either cut out pine tree design or lazar engraved moose, bear or loon. A charming combination of rustic and cottage can be found in our Montana log bed. 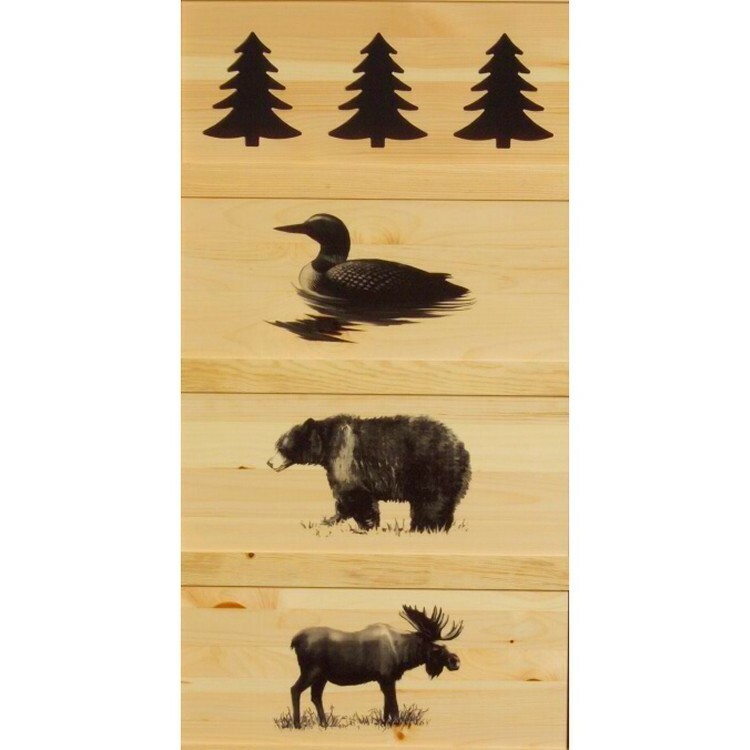 Choose either cut out pine tree design or lazar engraved moose, bear or loon. 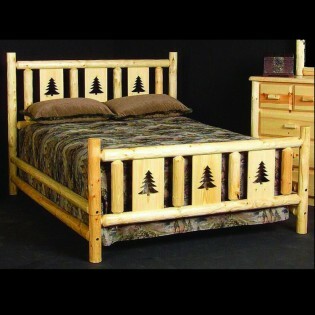 This white pine log bed has a clear finish.